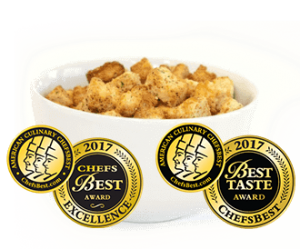 All our Rothbury Farms Croutons have won either the ChefsBest Best Taste or Excellence Award. 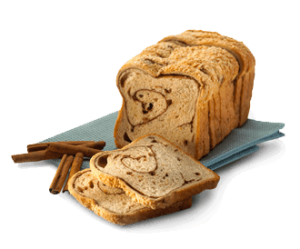 Our Rothbury Farms Grandpa’s Oven Breads are a delicious addition to your day, whether you just slice off a piece, toast and butter it, make it into french toast, or use it in some other adventurous way. 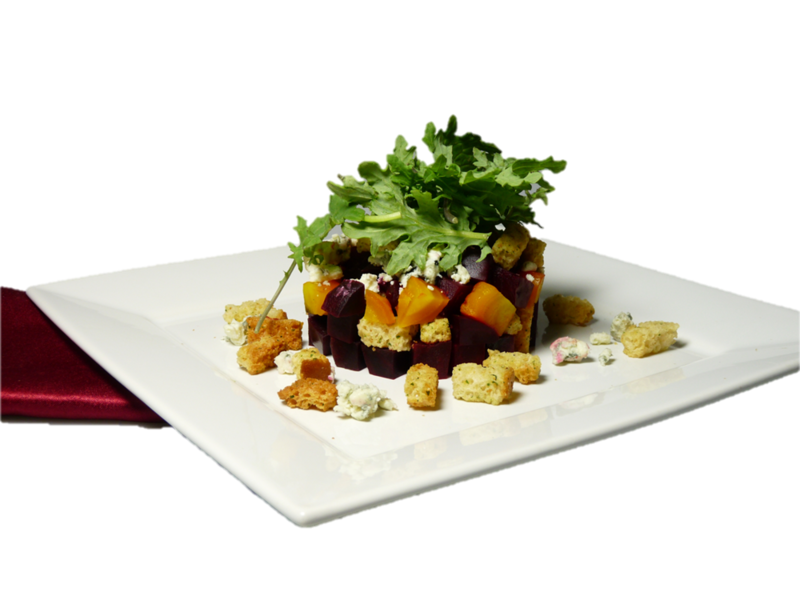 Try our breads today and treat yourself to a wonderful taste experience.